The Dubai Whites Supporters Group - Marching on Together! 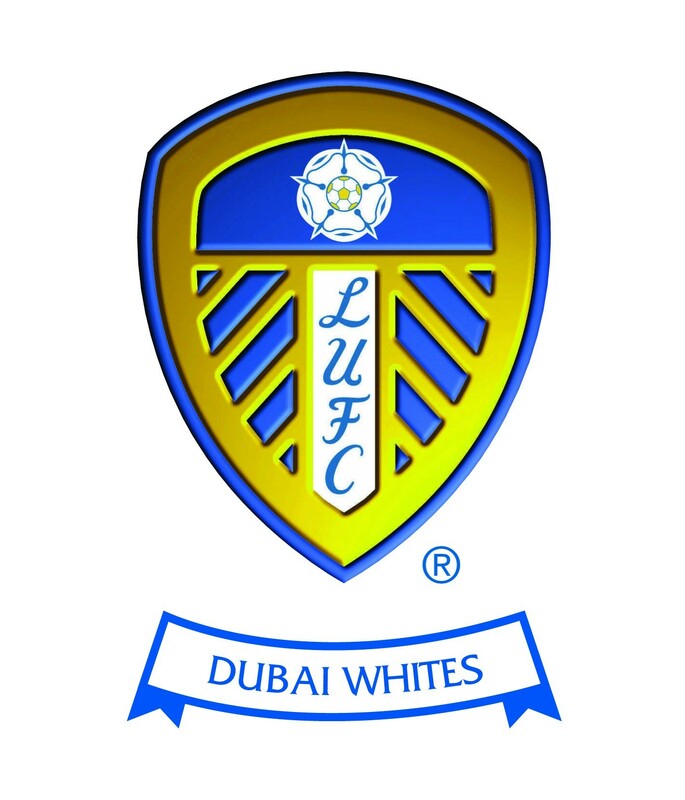 This is the official website of the Dubai Whites, the Dubai-based following of Leeds United Football Club. We enjoy the illustrious past of the team, and follow through the ups and downs of the present. Marching on Together! 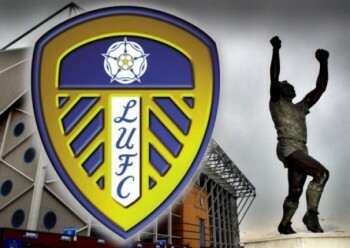 This websites main purpose is to keep up to date with the goings on within the supporters group and not just Leeds United. If and when we are being shown on TV we meet at Goodfellas Bar, located at The Ramee Rose Hotel, Barsha Heights, Dubai (click on below link for location). my email to dubaiwhites@gmail.com keeps bouncing back! Do you have another email address I can try?